AC Energy signed investment agreements with UPC Renewables Indonesia Ltd for the development, construction, and operation of a wind farm project in Sidrap, South Sulawesi, Indonesia. The project will be developed through PT UPC Sidrap Bayu Energi, a special purpose company based in Indonesia. The Sidrap Project, with generating capacity of 75 MW, is targeted for completion by the end of 2017, and will be the first utility-scale wind farm project in Indonesia once completed. 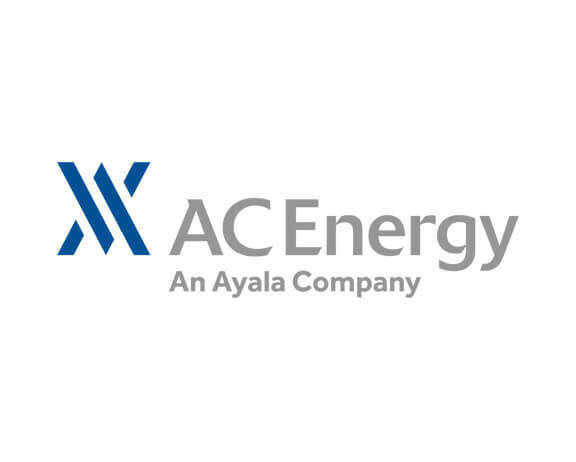 It is the first greenfield offshore investment of AC Energy Holdings Inc., through its affiliate, AC Energy International Holdings Pte Ltd., a Singapore private limited company. The project will cost $150mn, which will be funded through equity and project financing to be provided by the Overseas Private Investment Corporation, the U.S. government’s development finance institution, and PT Bank Sumitomo Mitsui Indonesia, the Indonesian subsidiary of the Sumitomo Mitsui Banking Corporation of Japan. UPC Renewables is a leading global energy player that develops, finances, constructs, owns, and operates a portfolio of wind power generation assets. The company and its proponents have successfully developed and operated renewable energy projects in Italy, the USA, Canada, China, and the Philippines. UPC Renewables and AC Energy Holdings, Inc. are two of the owners of North Luzon Renewable Energy Corp., the owner and operator of the 81MW Caparispisan wind farm project in Pagudpud, Ilocos Norte.